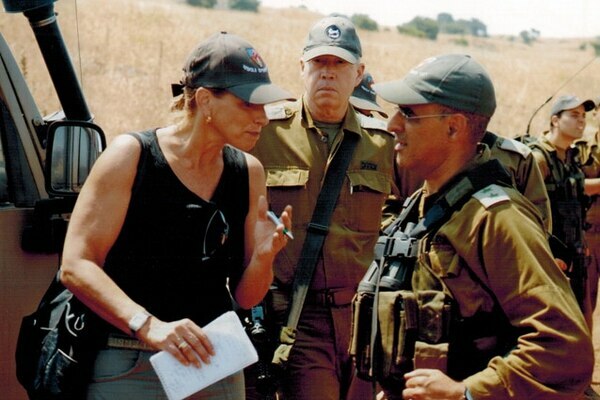 After 30 years at Defense News, Israel correspondent Barbara Opall-Rome says farewell. 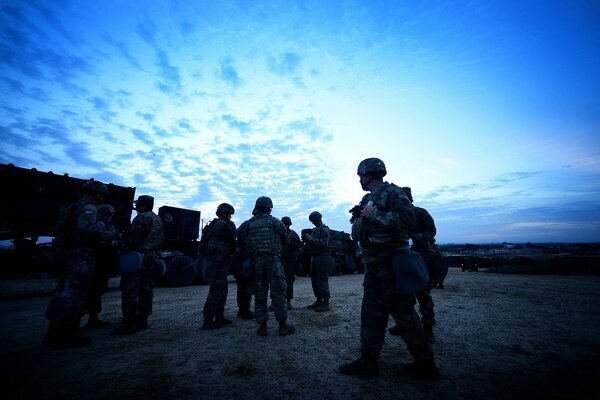 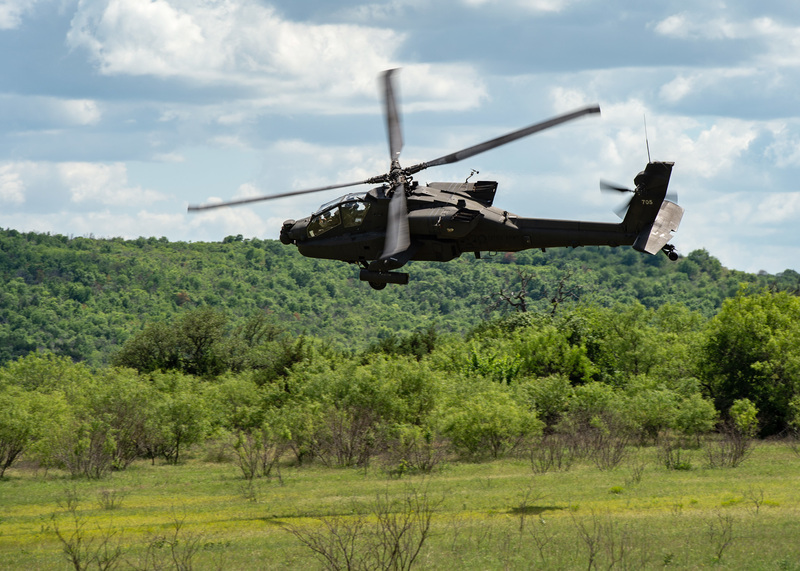 More than 2,500 U.S. troops have taken part in the two-week-long Juniper Cobra joint exercise with Israeli Defense Forces, which concludes Thursday. 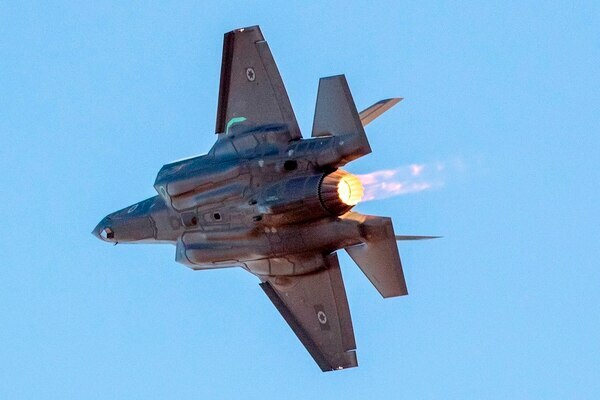 U.S. and Israeli contingency plans for a joint response to an Iranian missile attack could be activated at any moment, with U.S. forces arriving in Israel from Europe in 72 hours, officers from both countries explained. 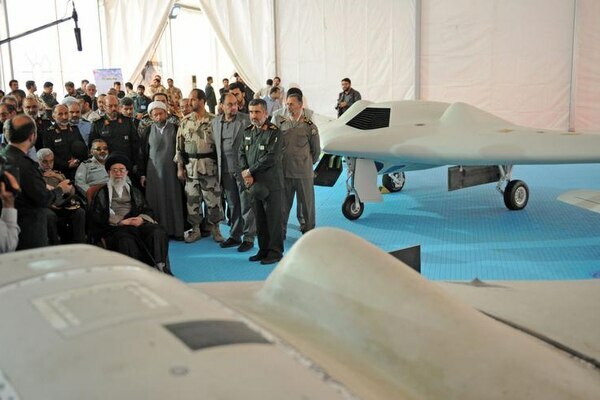 The Iranian drone that Israel intercepted over the weekend is a "copy" of a stealthy U.S.-built RQ-170 Sentinel UAV, according to a senior Israeli Air Force officer. 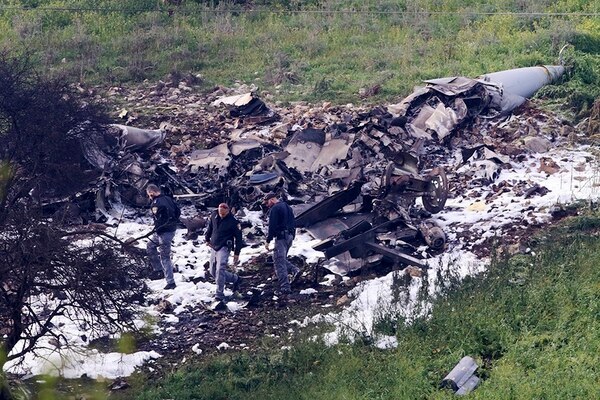 A frontline Israeli F-16I was destroyed on Saturday after it came under heavy attack by Syrian-based anti-aircraft missiles during a round of strikes and counter-strikes prompted by an early morning breach of Israeli airspace by an Iranian UAV. 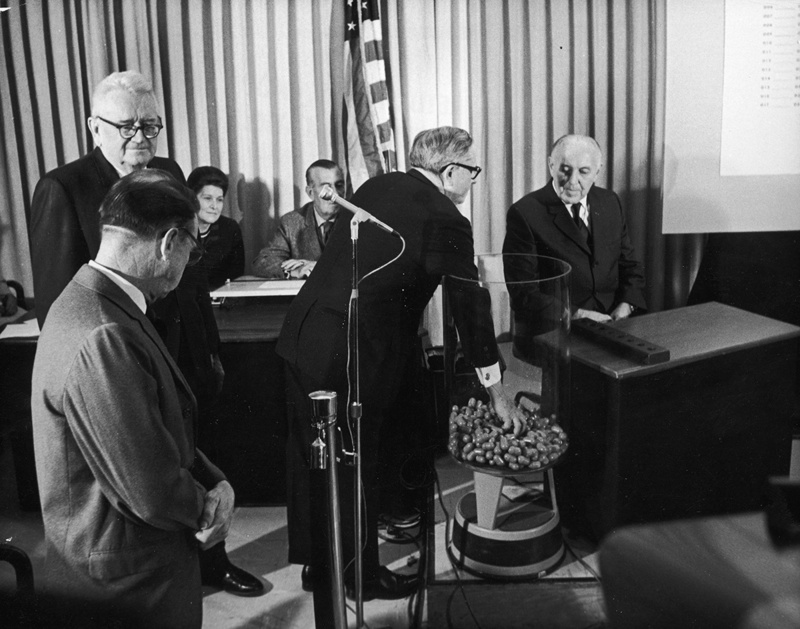 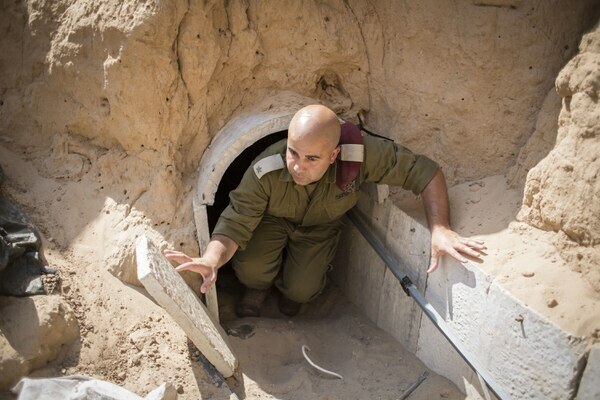 Inspired by the Israeli Iron Dome, the so-called steel dome is a multilayered system of new technologies, tactics and procedures aimed at denying militants from Hamas and Gaza-based terror organizations the ability to attack Israel from underground. 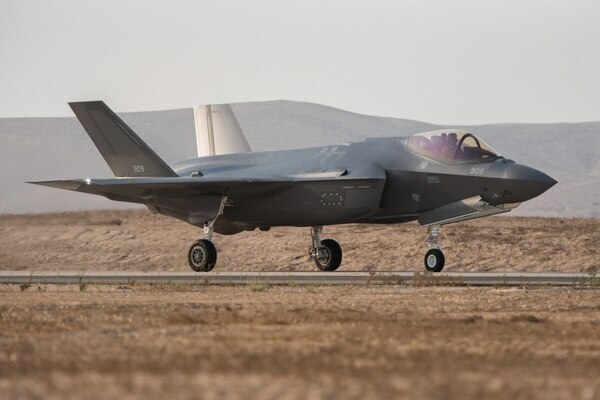 The Israeli Air Force has declared its initial squadron of nine F-35 stealth fighters ready for operational use, less than a year after the first two were delivered here by the U.S. Air Force. 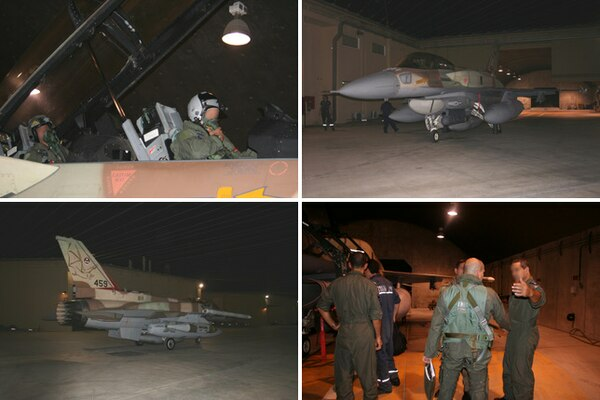 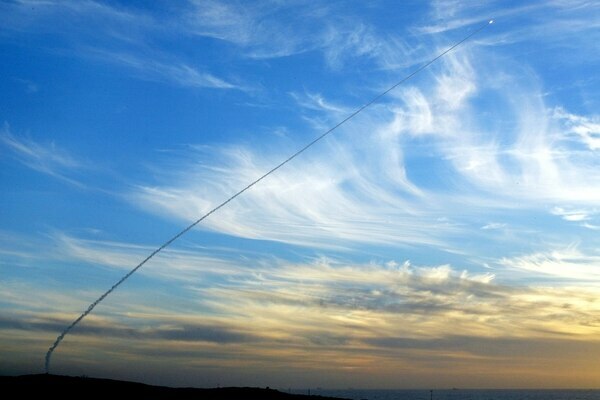 From this Israeli Air Force base in the highly populated heart of the country, complex and dangerous ballistic missile tests take place.